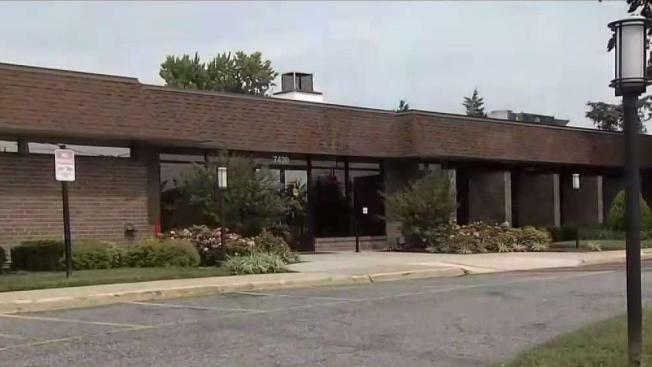 An employee of a Maryland nursing home allegedly sexually assaulted an 83-year-old woman. The woman is at Forestville Health and Rehabilitation Center because she suffered a stroke. She said a man on the staff there entered her room and woke her up about 4 a.m. Monday to change her bed clothes but he touched her in a way that shocked her. Prince George's County Police said they are in the early stages of their investigation. Forestville Health and Rehabilitation Center's general counsel said the the allegations were reported to the state and to police. They said they are also conducting their own investigation. The supect was suspended pending the outcome of the investigation. The woman's family is concerned there could be other victims. "The staff started giving me information about another incident that happened on the same night when they thought they were talking to the family of that victim, and that's how we realized that there's multiple victims, that my aunt was not the only victim," her nephew said. The woman's nephew said she is suffering because of the assault. "She's not eating, she's crying, she's not her happy self," he said. "She's concerned, worrying. She's in shock that something like this happened." Her family doesn't want her to be identified to save her further embarrassment and mental anguish.